Want to do more? Why not join us at next years Summer School? We are constantly adding more opportunities and events for your child. Keep updated with the latest updates. Follow The Dance Company on Instagram and Facebook. Be the first to hear the latest Dance Company updates. We follow the Royal Academy of Dance (RAD) Ballet syllabus and the Imperial Society of Teachers of Dancing (ISTD) in Tap and Modern and are proud to consistently maintain 100% exam pass rate. Each pupil is valued individually to achieve their highest potential whilst making life long friends and having fun. 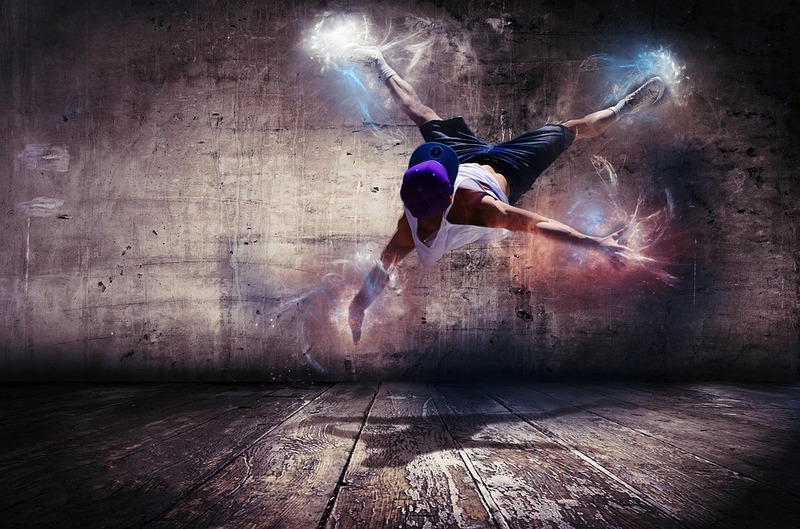 The Dance Company provides classes for those who wish to enjoy a challenging and rewarding hobby and also professional training for the more serious dancer, wishing to pursue a career in the arts. Pupils are welcome and encouraged to participate in our school show at The Playhouse Theatre in Weston-s-Mare and parents also get to see class work in our popular parents watching weeks. Our annual summer school and musical theatre performances give further opportunities to perform on a regular basis. Theatre performances, regional festivals and associate programmes are just some of the exciting opportunities our dancers are part of. Past pupils have successfully auditioned for vocational schools such as Elmhurst, Tring Park, Laine, Bird College, Millennium Performing Arts, Northern Ccontemporary and Trinity Laban to further their training. The Dance Company is a dance school conveniently located in Weston-Super-Mare with it's own fully equipped studios and an additional lower school branch in Cheddar. 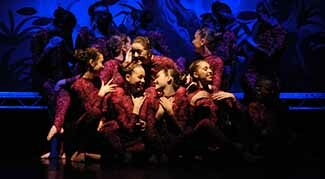 The Dance Company is a friendly, vibrant and nurturing school. We pride ourselves on embracing the changes in the dance and performance world whilst maintaining the highest standards of technique, discipline and artistry. 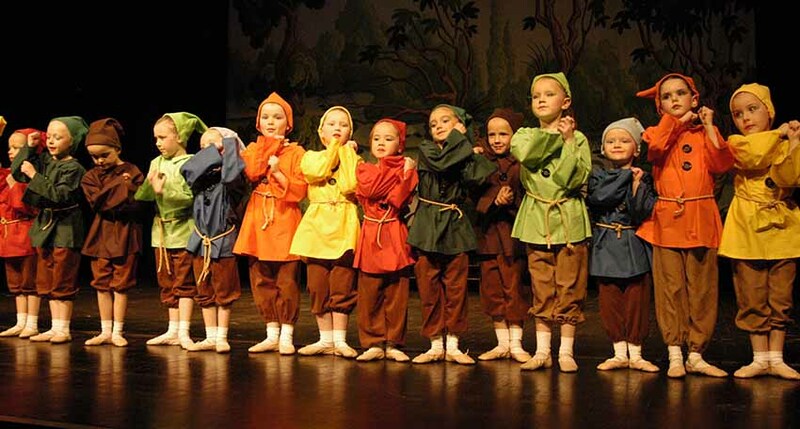 We provide further performance opportunities for our pupils at The Dance Company by inviting them to perform in our school show held at The Playhouse Theatre Weston-Super-Mare, auditioning for The Royal Ballet Associates programme, entering regional festivals and dance awards, further theatre performances and in house parent watching, Musical Theatre performances and our own children's Summer School. © The Dance Company. All rights reserved.